Is growing carrots as beautiful as these ones a little bit of a mystery to you? It was to me, until I learned how to be successful at growing these little beauties. 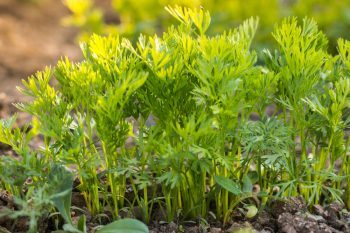 There are some gardening tips that work really well for cultivating the best carrots you’ve ever grown. Stick around while I show you what they are. You’ll be biting into a sweet, crunchy and beautiful carrot in no time! Growing carrots is not quite as simple as you might think. How many times have you pulled up your carrots to find that they look like these? 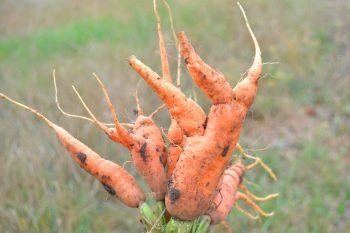 These crooked, malformed carrots are the result of growing in the wrong type of soil. 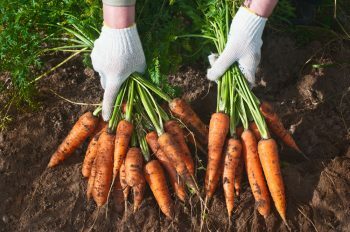 If you’ve been growing carrots like these, you need to know how to amend your soil for better carrot-growing conditions. Check the pH of the soil. Carrots don’t grow well in soil that is too acidic. The best time to check and amend soil pH is in the fall. If the soil is too acidic, add garden lime to “sweeten” it up. Follow the manufacturer’s directions for best results. Once you have a pH of right around 6, you’re good! Use either a garden fork or a tiller to thoroughly loosen the soil in the carrot bed. Do this to a depth of about 8-10 inches. 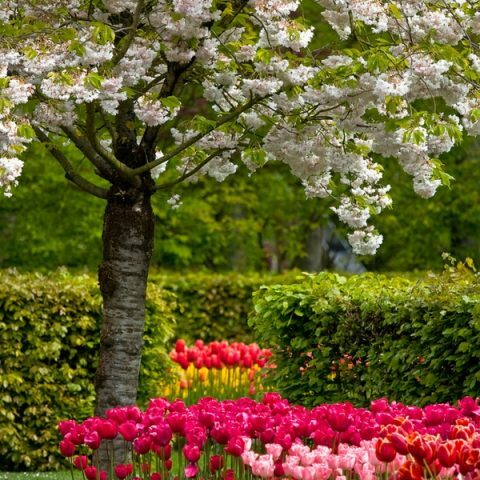 Remove rocks and debris, and break up any clumps of soil. After loosening the soil, add anywhere from 2-4 inches of compost to the top, and work it in with your garden fork. 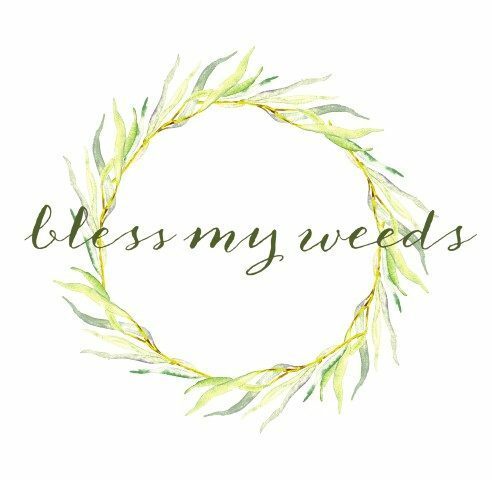 You can also add some all-purpose fertilizer if desired. Now it’s time for growing your carrots! 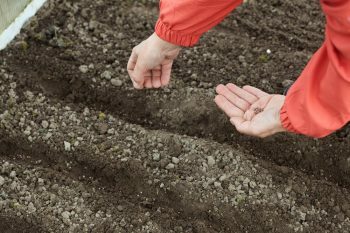 Sow the seeds directly into the carrot bed, spacing about 2-4 inches apart. Plant them from 1/4 to 1/2 inch deep. Until the seeds germinate and begin poking through the ground, keep the surface of the carrot bed moist. The seedlings have an easier time pushing through the soil when the surface is not dry and crusty. 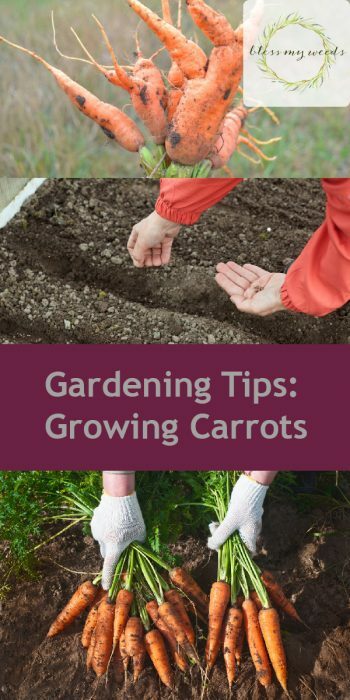 Once the little carrot plants are 4-6 inches tall, you can thin them if desired. Add more fertilizer around the outsides of the rows. Your carrots can be harvested as early as 65 days after planting. You can also allow them to grow until they reach your desired size. Now you’re a pro at growing carrots! Happy crunching!